Major General Peter Elwelu wants the gambling industry regulated. Uganda plans to tax gamblers as a top military official in Uganda pleads for the gambling industry to be regulated. 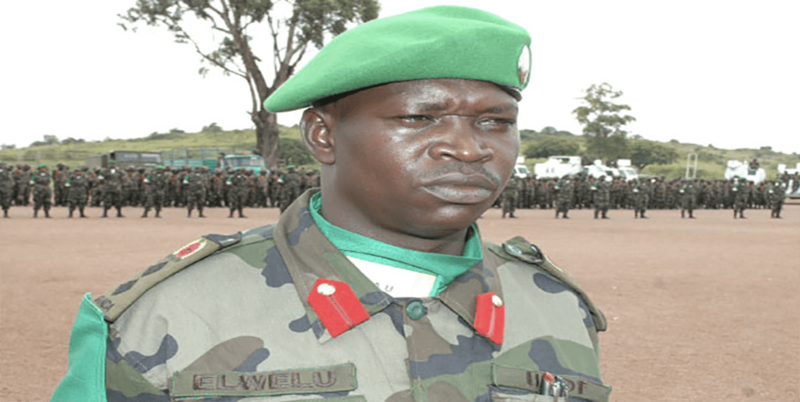 Uganda People’s Defence Forces Commander of Land Forces, Major General Peter Elwelu, has advised the country’s government the gambling industry needs to be regulated since it is a threat to national security. 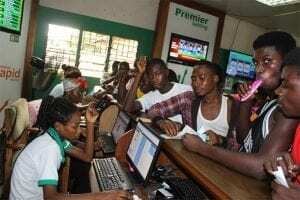 According to AllAfrica.com, General Elwelu said that betting is “a game of the rich” and the government is to blame for Ugandan youth becoming increasingly poorer since it approved gambling activities. The National Lotteries and Gaming Regulatory Board estimated Ugandans spend around Shs150b on gambling every year. As a result, General Elwelu believes betting threatens public security, as poor people are inclined to “rob or steal” so they can gamble on casino games, sports betting markets and gaming machines. Gambling takes place at the country’s 12 casinos, 40 sports betting operators, a number of outlets available for the nationwide lottery, and at a number of Internet gambling sites. The Ugandan Revenue Authority (URA) agree with the General’s views but sided with the government which is changing the way it regulates and taxes gambling in order to kerb criminality in the country. The URA is referring to the country’s Ministry of Finance, which proposed the Income Tax (Amendment) bill 2017. The bill will not only tax gambling operators but the players too. Gambling operators based in Uganda pay 35 percent tax on all gambling revenue, which is very high when compared to gambling jurisdictions around the world. 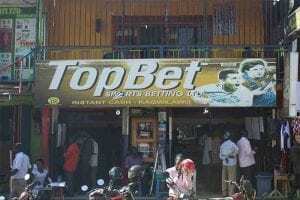 Uganda’s neighbouring country is also going through a tax change, but gambling operators aren’t happy. 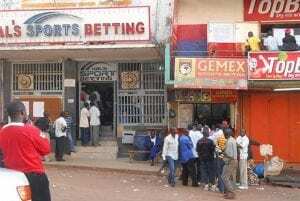 The Kenyan government announced it was going to implement a uniform 50 percent gambling tax on all gambling revenue – sports betting, casino gambling, lotteries and competitions. All gambling operators were enjoying a tax rate of under 20 percent, and the increase has resulted in one company bringing legal charges against the new tax amount. Unfortunately, it was dismissed due to font size.